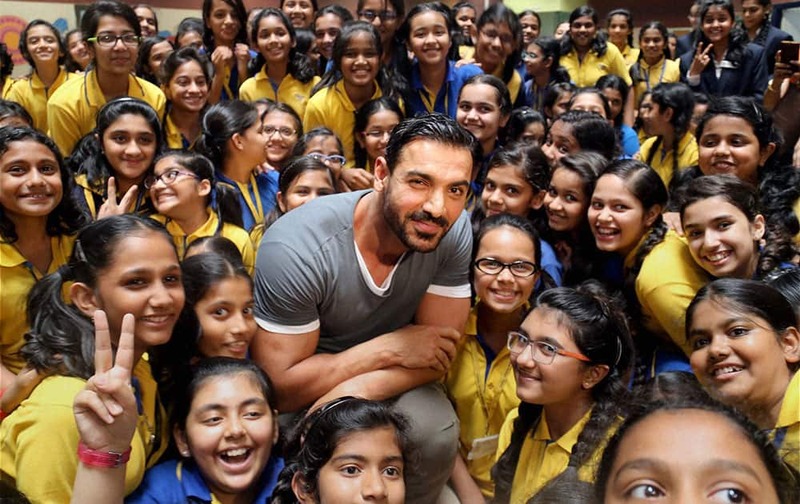 Actor John Abraham with the children during the campaign Rupee for Change initiated by Habitat for humanity in Thane. 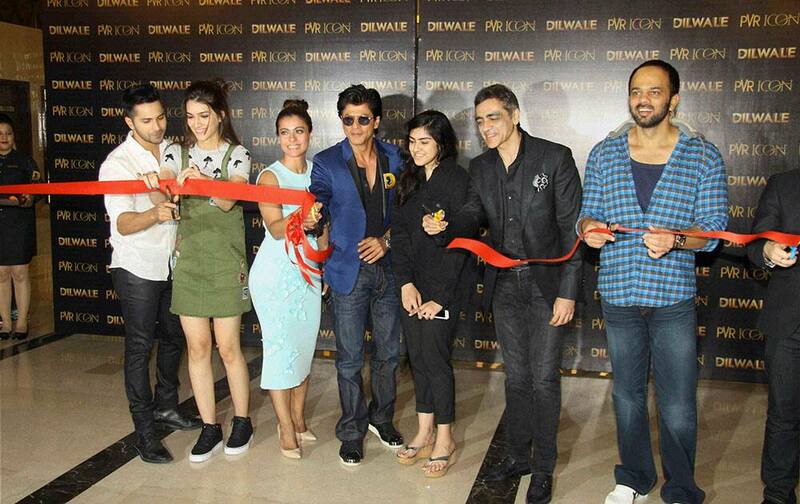 Actors Shah Rukh Khan, Kajol, Varun Dhawan, Kriti Sanonat a music launch event of their upcoming film Mumbai. Actor Ranbir Kapoor and Deepika Padukone for promotion of their new Film Tamasha at Pillais college in New Panvel, in Navi Mumbai.